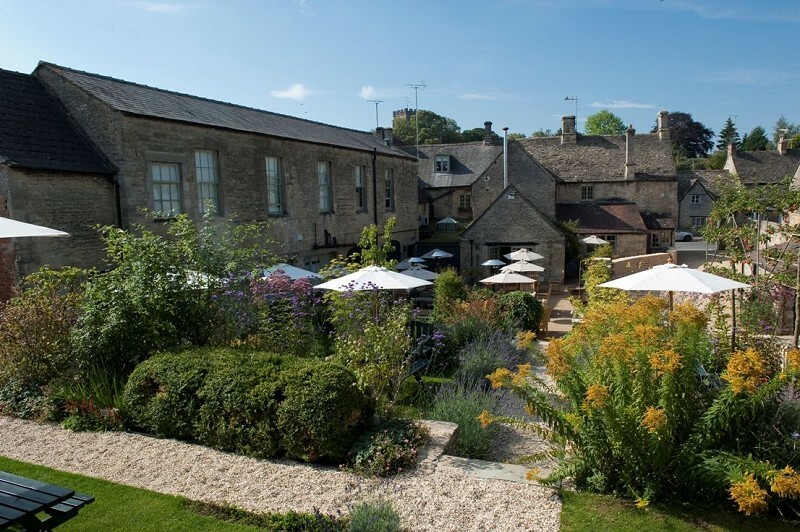 The Cotswolds’ Top Picks: B&Bs - The Turtle Mat Blog - For news, features and competitions! The Turtle Mat Blog – For news, features and competitions! Rebecca Wilson on the subject of The Great Outdoors. Posted on July 3rd, 2014. 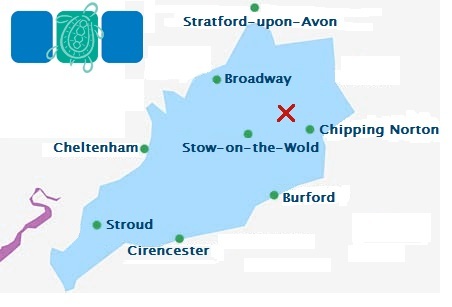 With picture-perfect thatched-roof cottages, medieval churches, honey-coloured limestone and miles of arable fields, it is little wonder that the Cotswolds was designated an Area of Outstanding Natural Beauty (AONB) almost 50 years ago. But like many British AONBs, the region is replete with B&Bs and hotels vying for your attention and the choice available can seem overwhelming. So how can you find the place for you? 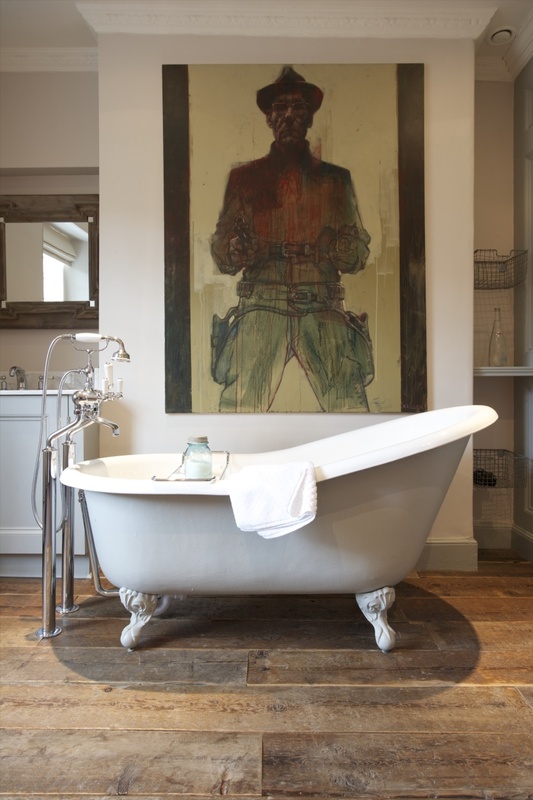 With this in mind, we’ve put together a rundown of the best B&Bs the Cotswolds has to offer. Our choices are based on consistently high TripAdvisor ratings, personal experiences and distinguishing features that put them ahead of the competition. Situated in the chocolate-box village of Bourton-on-the-Hill, this handsome Georgian inn is a peaceful, simple, thoroughly modern and chintz-free option. It was established a decade ago by brothers Tom and Will Greenstock and has attracted praise from professional critics and travellers alike, with most heaping praise upon Chef Will’s ever-changing blackboard menu, carefully considered ale and wine selection, and seasonal, locally-sourced produce. Overnight guests frequently comment on the inn’s impeccably clean and stylish rooms, thoughtfully considered amenities and personalised service. This sentiment is echoed in its TripAdvisor ratings, where 85% of guests afforded a rating of “excellent” and 11% “very good”. For a breath of fresh air, the inn’s grassy beer garden offers glorious bucolic views. 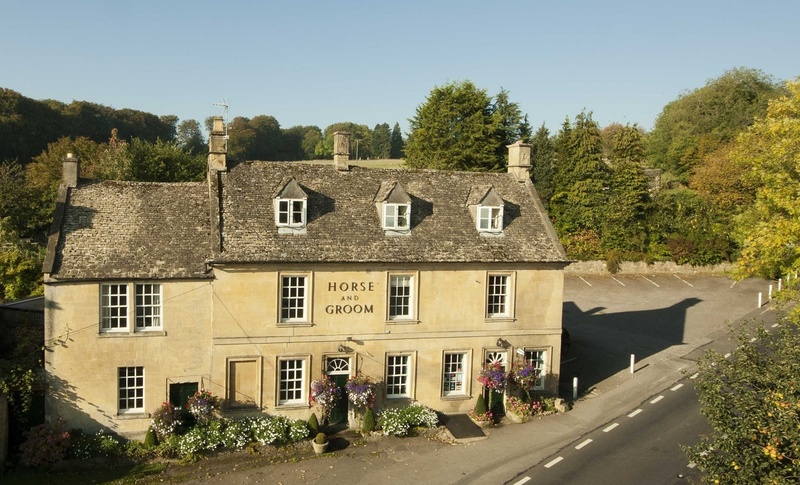 The Horse and Groom’s central Cotswolds location means easy access to the region’s attractions and the bustling market town of Moreton-in-Marsh – with its plethora of antiques shops and tea rooms – is a 45-minute walk or five minute drive away. 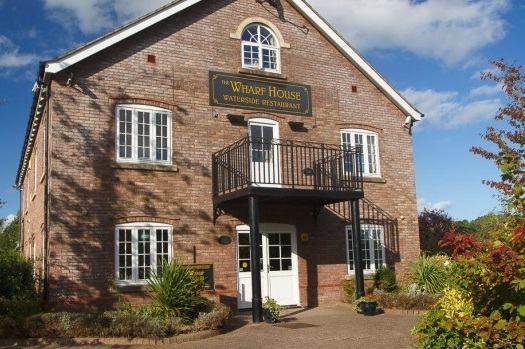 If waterways, rambling, cycling, good food and green living are on your agenda, then The Wharf House is for you. This solar-powered, charity-owned ‘restaurant with rooms’ is situated on the Hereford and Gloucestershire Canal Basin and all seven bedrooms command impressive views of the River Severn. Gloucester town centre, with its docklands and Waterways Museum, is within walking distance and a 25-minute drive will take you to the Slimbridge Wetlands. Miles of rural footpaths and cycleways surround the Wharf House and the nearby bus stop runs regular services to a number of tourist destinations. The property is owned by the Hereford and Gloucester Canal Trust and as such is the only UK’s only AA Red Rosette establishment owned and run by a charity. What’s more, the property boasts one of Gloucestershire’s largest arrays of solar panels and all profits generated are used for the betterment of the Hereford and Gloucester Canal. But don’t think that The Wharf House’s green credentials mean that luxury falls by the wayside. Fresh, locally-sourced produce goes into all the restaurant’s meals and guests who want a ‘bit of everything’ can enjoy foods from the tasting menu or light bites from the Sunday tapas menu. A cocktail or bottle from the extensive wine list can be enjoyed on the riverside terrace and those retiring to their rooms will appreciate underfloor heating and spa baths. With accolades including “magnificent,” “heavenly” and even “un petit bijou,” it is little wonder that The Old School – which 288 out of 290 TripAdvisor reviewers awarded the top score of “excellent” – is on our list. 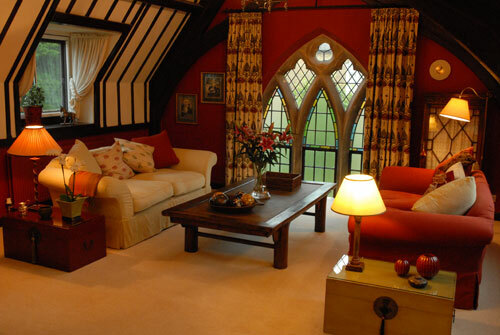 Formerly a Victorian schoolhouse, The Old School’s stained glass windows, arched wooden beams and neo-gothic architecture meld a sense of lofty opulence with the rooms’ timeless and cushy furnishings. 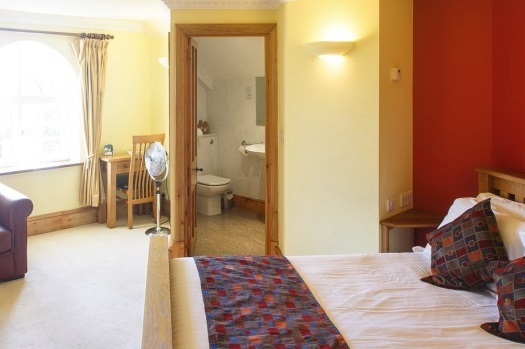 The guest house is particularly suited to those looking for a slower paced break in a more intimate setting. It is owned and operated by Wendy Veale and John Scott-Lee, whose breakfasts, dinners, cakes and teas (all home-made from locally-sourced ingredients) were described by one guest as “unforgettable”. For travellers requiring more flexibility, picnic hampers complete with rugs and umbrellas are provided. For those with evening plans elsewhere, convenient ‘supper trays’ of sandwiches, savoury tartlets and puddings can be provided in lieu of a cooked dinner. Guests who wish to laze away the day can enjoy boules or croquet on the lawn, afternoon tea in the garden or wander down to the orchard to observe the rabbits and chickens. A ‘mini concierge’ service is provided by the owners with theatre bookings, car hire and other arrangements made on request. Bang & Olufsen televisions, freestanding tubs, power showers, room service, an onsite spa and a poker room. 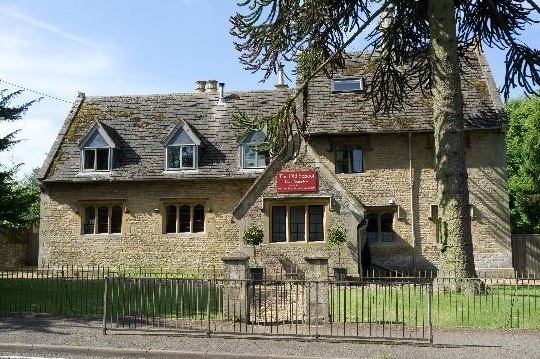 These all sound like the makings of a palatial London hotel, but they come as standard at The Wheatsheaf: a rural inn that doesn’t do things by halves. The painstakingly-considered décor strikes a perfect blend of rustic, opulent and unabashedly modern. But whilst style and luxury come as standard, pomp and circumstance do not. Unlike many other establishments, both dogs and small children are welcome at The Wheatsheaf. A stroll through the exquisite walled gardens leads to the Treatment Room, where guests can take a glass of champagne with a range of massages, aromatherapy session or make-up lesson, manicure and pedicure or wax treatment. Whilst many guests will be reassured by the English mainstays of cooked breakfasts and roast dinners, the restaurant also offers juice blends and oysters at breakfast, chateaubriand steak at dinner and fruits de mer seafood platters on its late-night “feast menu”. Do you have any top picks for the Cotswolds? 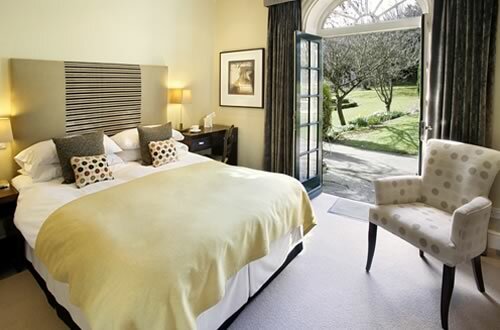 Or have you visited any of these B&Bs? Let us know your thoughts below or over on Twitter!